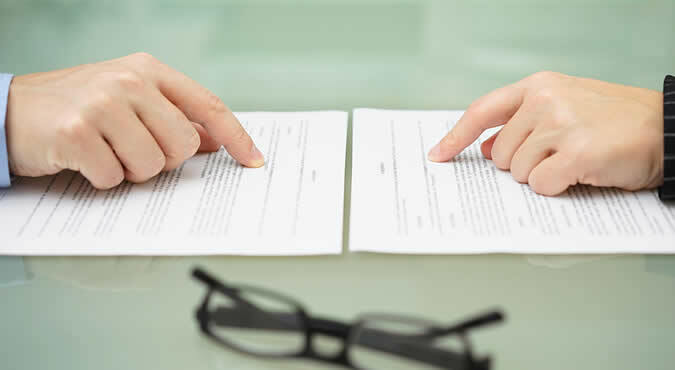 What Is Included in a Divorce Settlement Agreement? It even covers things such as how country club memberships and frequent flyer miles will be divided. Tax payments and legal names may be included, as well as any provisions for modifying the agreement. This settlement agreement can be entered into at any time after one spouse files for divorce. A settlement agreement is binding up until the divorce, and often becomes incorporated into the final divorce decree. Couples can also make agreements through mediation that can become divorce settlement agreements. Can You Settle on Your Own? You and your spouse may be able to settle the terms of your divorce on your own. When a couple agrees to terms on their own, an attorney or mediator can draw up the agreement to sign. After the document is signed, it becomes binding. In some states, this will then be sent to a judge for review. When a couple doesn’t agree on their own, the court will determine how the property and debt will be distributed, as well as how child custody will be awarded. The judge will follow the laws of the state, and try to make fair decisions based on the best interest of the children and both parties involved. Keep in mind that if your spouse hires an attorney at any point, you should also hire an attorney to make sure your best interests are being protected. Some aspects of a divorce settlement can be modified. If both you and your spouse agree to a change, it can be simply modified before it becomes part of a court order. Once the agreement becomes a court order, however, changes are harder to make. Changes to property and debt division become effective immediately and aren’t easily changed. But child support, child custody arrangements, and alimony payments can be modified after the agreement has become a court order only if they are not specified as non-modifiable, and only if specific criteria are met. If you want to change child support or child custody, for example, you must prove that your request is in the best interest of the child. 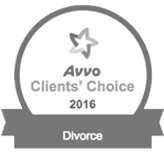 Should You Use a Divorce Lawyer? The laws surrounding child custody, alimony, child support, and divorce are complicated, and because the results of a divorce settlement will affect you for the rest of your life, you’ll want to make sure you’re getting as much as you’re entitled to. 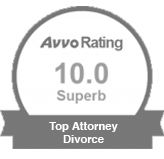 Choosing not to hire a divorce lawyer could mean you lose out on part of your share of the property, or that you won’t get as much time with your children as you deserve. Hiring a divorce lawyer is the smartest thing you can do. 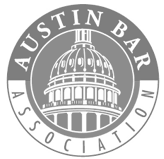 Need a Great Austin Divorce Attorney? Ben Carrasco is an experienced, dedicated divorce attorney who will fight to win your legal case. Call Ben today at (512) 320-9126 or request a consultation online!